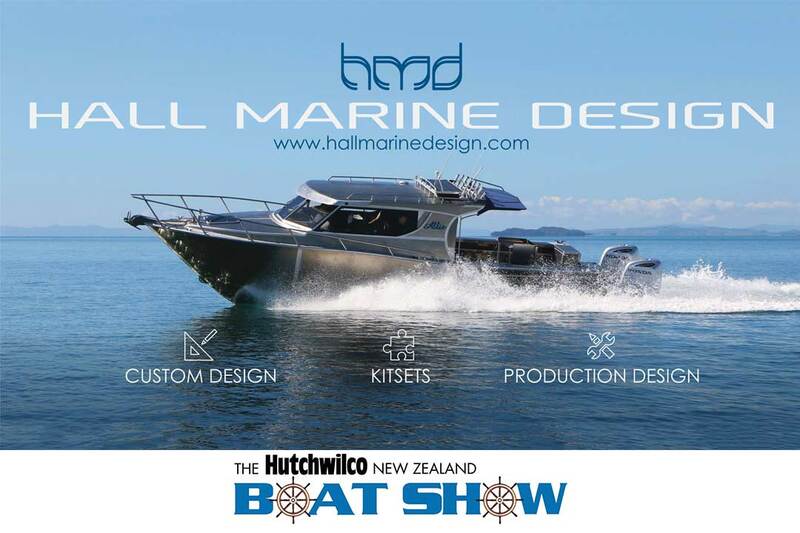 The Hutchwilco Boat Show runs from the 12th to 15th of May 2016 . You will find the HMD team at stand EX 39. Come check out our 550 Centre Console kitset boat, new website and meet the team.